I made a Most Anticipated Releases post a while ago and there are so many good books coming out next year that I thought I’d make one especially for 2015. 2015 is definitely the year of beautiful book covers because all of these books have such lovely covers. ELIAS is the academy’s finest soldier— and secretly, its most unwilling. Elias is considering deserting the military, but before he can, he’s ordered to participate in a ruthless contest to choose the next Martial emperor. Vow your blood and body to the empire. Keep your heart for yourself. A book set in a Rome-like world? Epic Fantasy? Female Lead? Everything I’ve ever wanted in a book and I need it in my life. It sounds amazing and I can’t wait for it to be released so I can pick it up. As she dwells on his estate, her feelings for Tamlin transform from icy hostility into a fiery passion that burns through every lie and warning she’s been told about the beautiful, dangerous world of the Fae. 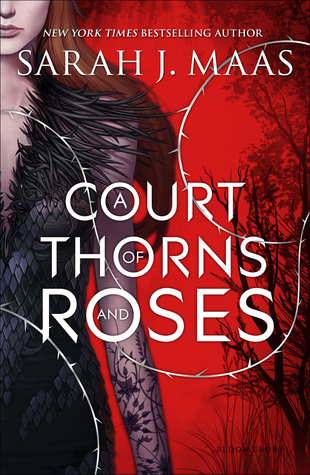 But an ancient, wicked shadow grows over the faerie lands, and Feyre must find a way to stop it . . . or doom Tamlin—and his world—forever. I loved Throne of Glass and I can’t wait for Sarah J. Maas’ new series, especially since it’s based on Beauty and the Beast. 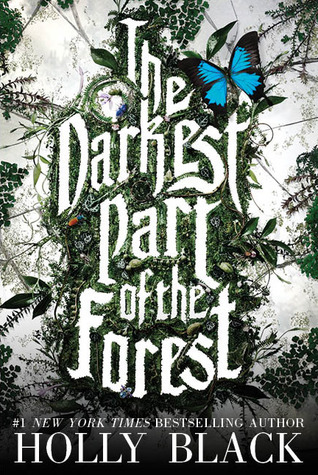 I love fairy tale retellings and I have a feeling that this is going to be a really good book. There’s Grey London, dirty and boring, without any magic, ruled by a mad King George. 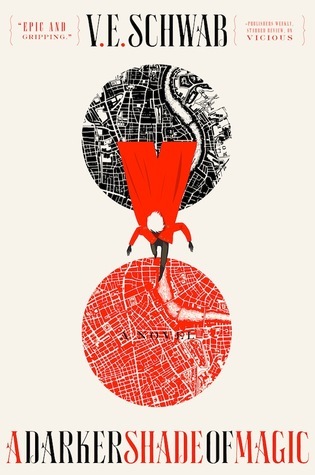 Then there’s Red London, where life and magic are revered, and the Maresh Dynasty presides over a flourishing empire. White London, ruled by whoever has murdered their way to the throne—a place where people fight to control magic, and the magic fights back, draining the city to its very bones. And once upon a time, there was Black London…but no one speaks of that now. I’ve heard great things about Victoria Schwab’s writing and I just bought her book Vicious (which I can’t wait to read). A Darker Shade of Magic sounds really intriguing and I can’t wait to get my hands on it. 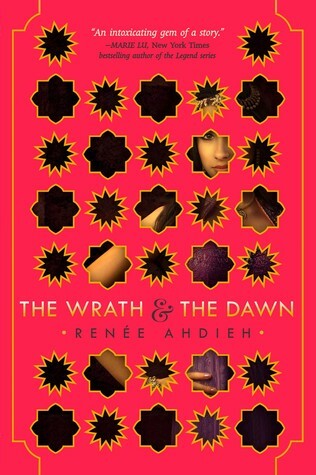 This book is apparently inspired by A Thousand and One Nights. As I said I love retellings and I think I’m going to really love this one. The plot sounds so interesting and complex that I’m probably going to end up pre-ordering it. I’ve always enjoyed Holly Black’s writing style and I’m excited to read more of her work especially since it’s about fairies. 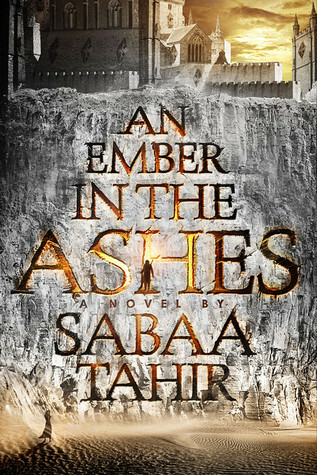 Also the cover is really pretty!